SWAT 24 offers the services necessary to mitigate structural damage and reduce loss of personal property due to water damage. The SWAT 24 team has a fast response to cleanup damages to wet or flooded areas, sewage contamination and storm damage for residential and commercial properties. Flooding and Water Removal Clean Up Port St. Lucie, FL. 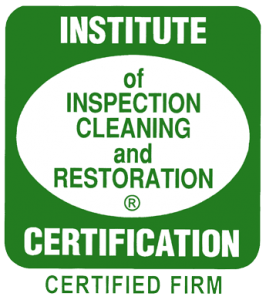 Mold Removal Company Port St. Lucie, FL. Construction Cleaning Company Port St. Lucie, FL. Debris Cleanup Company in Port St. Lucie, FL. N atural disasters don’t occur every day, and chances are you’ll never have to deal with water damage from rising water or flooding. However, simple plumbing leaks or overflows are far more common. The consequences of an ineffective dry-out – including possible health effects – are far too great to leave water damage improperly handled. Most property owners are not familiar with the essential steps and tactics for proper drying of water damaged building materials. That’s where SWAT 24 comes in. SWAT 24 will work with you or your insurance company directly to ensure fast, efficient service on your commercial or residential water damage restoration service. © Copyright 2019 SWAT 24 LLC. All Rights Reserved.